When you first start thinking of making diet and lifestyle changes to improve your health, it can be pretty overwhelming. There are so many things that can drive inflammation, there are almost countless interventions to try. That's both good and bad news. Good, because if one intervention doesn't seem to help, the next one might (or the combination). Bad, because it's easy to freeze when facing so many decisions. We're also creatures of habit (even when they're unhealthy habits). And we're attached to our “comforts” (even when the end result isn't comforting at all). So, what do we do? Some of my readers are “dive in” types of people. 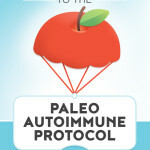 They can go directly from a Standard American Diet to the Paleo Autoimmune Protocol with no steps in between. When it comes to improving sleep, they dive right into a 14-day challenge. When it comes to mindset, they're ready to learn everything from EFT to meditation. 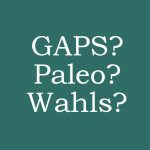 Yet I have many readers who want to make healthy changes, but don't know where to begin. 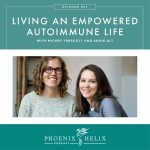 When you're in poor autoimmune health, fatigue, pain, and brain fog are often part of daily life. Rock bottom can inspire a willingness to change, but it can also be a tough place to implement action. This blog post is for anyone who needs tiny steps to get started. There's no shame in that! 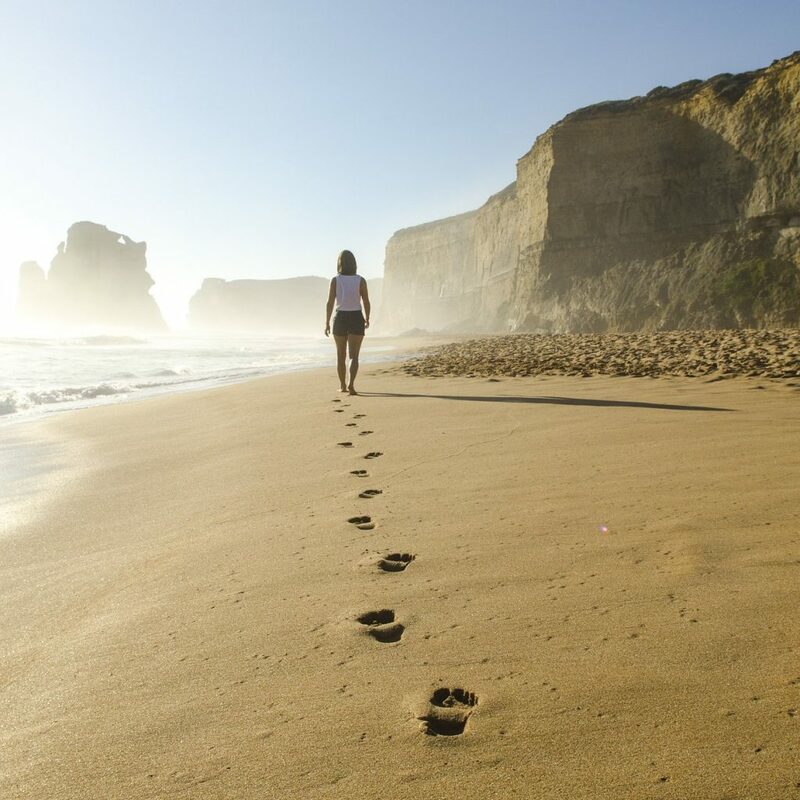 Baby steps are cumulative and can lead to huge improvements over time. It's all about taking that first step. You don't have to do this whole list at once, either. Choose one action step today. Take 3 slow, deep breaths when you go to bed at night and also when you wake up in the morning. Stress is inflammatory and relaxation techniques are anti-inflammatory. For most people, slow deep breaths activate the relaxation response. Deep breathing also increases the oxygen levels in your body which benefits cellular health bodywide, especially brain health. It's a wonderful way to start and end your day. Go gluten-free, but choose real food over gluten-free packaged foods. Gluten can trigger autoimmunity in 3 ways: by increasing inflammation, activating the immune response, and causing leaky gut. However, simply replacing bread, crackers, pasta, and cookies with gluten-free versions rarely leads to health. Choose real food instead. Start a gratitude journal. Each night before bed, write down 3 things for which you're grateful. The more specific, the better. These can be small things, like a beautiful flower, or the laughter of a child, or a good book. Try to choose 3 different things every day. When we're suffering, pain can become our whole world. This practice widens our perspective again, reminding us that life is much bigger than our illness. Get outside for 5 minutes every day. While getting outside in nature is ideal, simply getting out in the fresh air and sunshine anywhere can be a boost to health. Sunshine stimulates the production of vitamin D, which is an immune system regulator, and it also helps establish healthy circadian rhythms which are essential to autoimmune health. Take something off your to do list that doesn’t really need to be done, or doesn’t need to be done by you. Ask someone for help, if you need it. People with autoimmune disease are commonly caretaker personalities. We're used to giving, rather than receiving. And we often think that in order for something to be done “right”, it has to be done by us. Being in a position to ask for help may feel unnatural, but it can actually strengthen relationships. It can also help us let go of perfectionism, a character trait that hurts more than it helps. Make bone broth and drink 1 cup every day. Healing diets aren't just about the foods we remove. They are also about the foods we choose to eat. Nutrient-density is essential to healing. Bone broth is rich in glycine and proline, amino acids which reduce inflammation, calm our immune system, and help our bodies heal on a cellular level. It's a great place to begin. Take an Epsom salt bath once a week. More than 80,000 new chemicals have been released into the world since the industrial revolution 150 years ago. 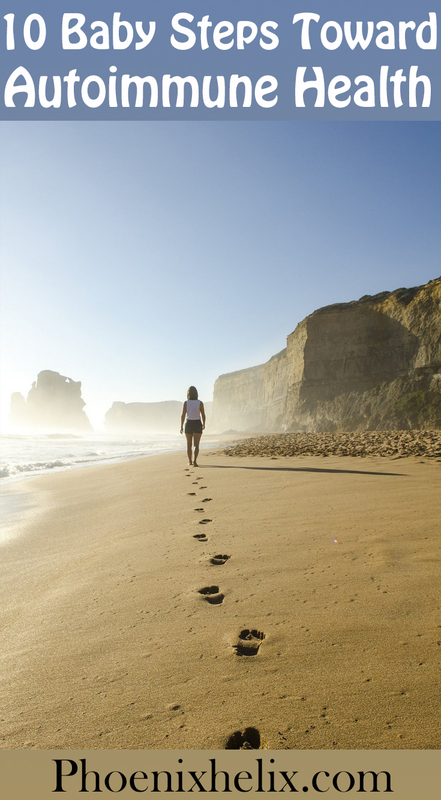 Our bodies have natural detoxification pathways, but they are overwhelmed by modern life. Many people with autoimmune disease have the added challenge of impaired detoxification abilities. Epsom salt baths support our bodies' detoxification in a gentle way that has a side benefit of being very relaxing. They're especially nice before bed. Buy a pair of amber glasses and wear them after the sun goes down. Sleep is essential to autoimmune health, and our ability to sleep is controlled by circadian rhythms. Artificial lighting from our computers, phones, televisions, and lights can trick our brain into thinking it's still daytime 24 hours a day. Wearing amber glasses in the evening gives our brains the right nighttime signals. It encourages the release of melatonin, a hormone which helps us fall asleep and stay asleep. Take a technology break for 15 minutes every day. There are a lot of benefits to smartphones and the internet. We have access to information that can help transform our health, and a way to connect with people worldwide. But technology also has its negatives. It shortens attention span, increases anxiety and depression, and can keep us in a constant low-grade stress-response throughout our waking hours. So, take a break. You might choose to start your day with a phone-free morning, or end your day with a phone-free evening, or put it aside at dinnertime, or all of the above. Cultivate self-compassion. With autoimmune disease, we often feel at war with our bodies and it's not uncommon to be angry with, and even hate our bodies. The problem is that we are one with our bodies, so this means we are directing that hatred at ourselves. 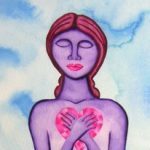 Self-compassion exercises help us learn to befriend ourselves again. This comes with a host of benefits: it reduces stress, improves relationships, builds resilience, and increases our confidence and motivation to make other healthy changes in our lives. This is a perfect example of how a baby step becomes cumulative. Photo credit: Creative Commons Image via Pixabay.